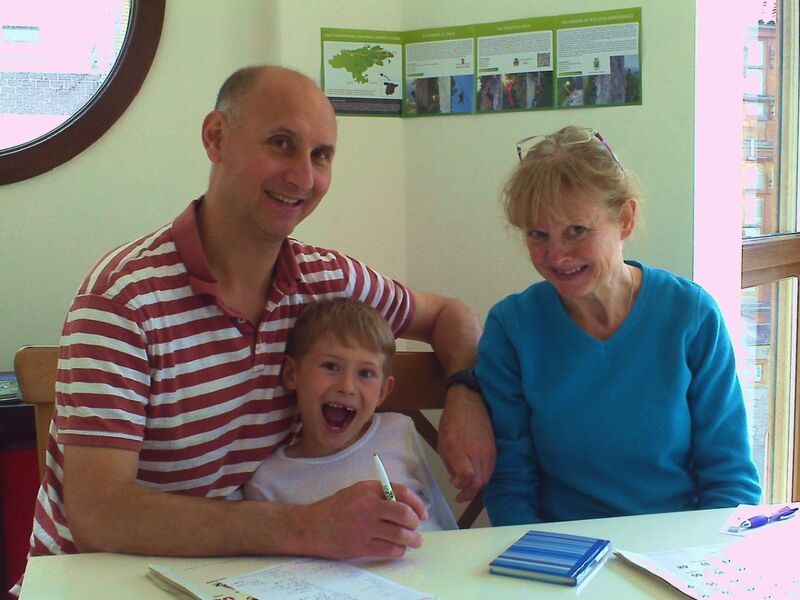 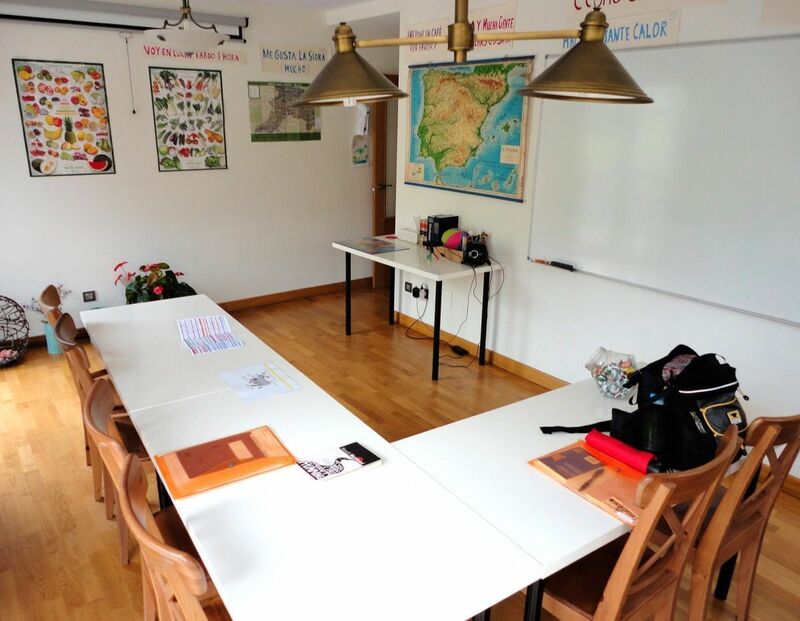 Our intensive courses are a great way of fast-tracking your learning while having fun. 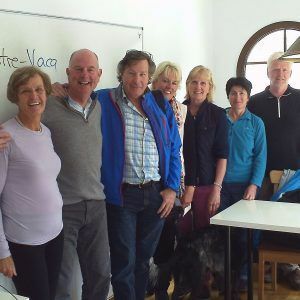 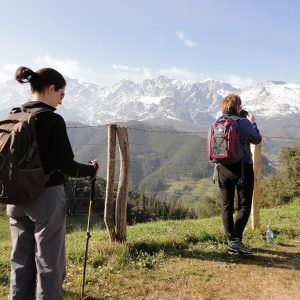 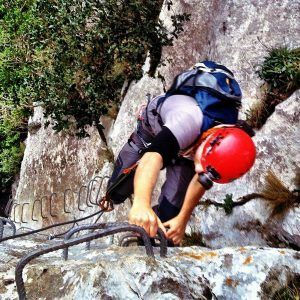 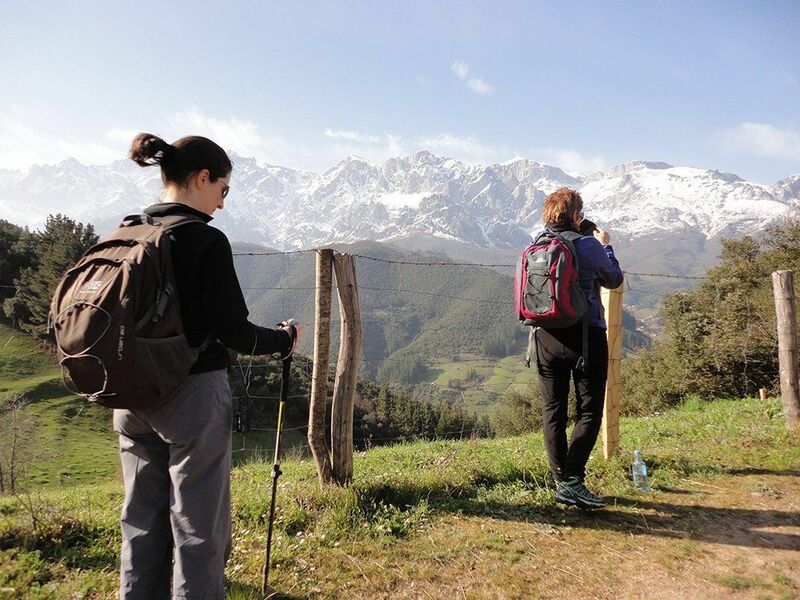 Combine the classes with walking, yoga or outdoor sports… or simply enjoy village life in Asturias. 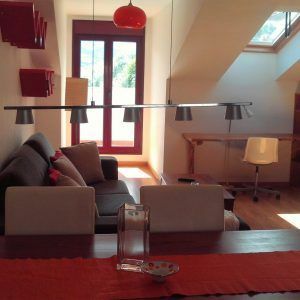 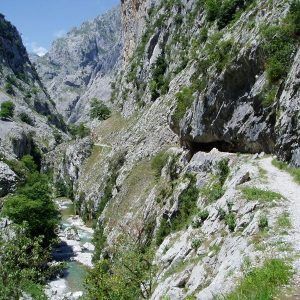 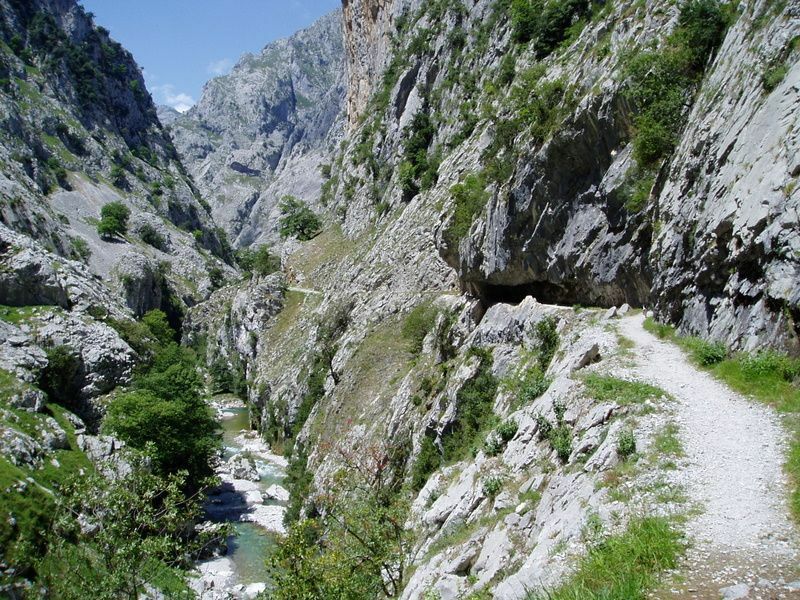 The area is a bit of a hidden gem in the north of Spain, only 10k from the stunning Green Coast and in at the gateway of Picos de Europa National Park, the oldest in Spain. 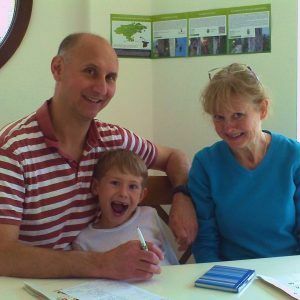 Dramatic landscapes, great food and plenty of opportunities to practice the language, as little English is spoken in the area – what’s not to like!